200 professionally designed leaflets shipped to arrive with you in less than 1 week. 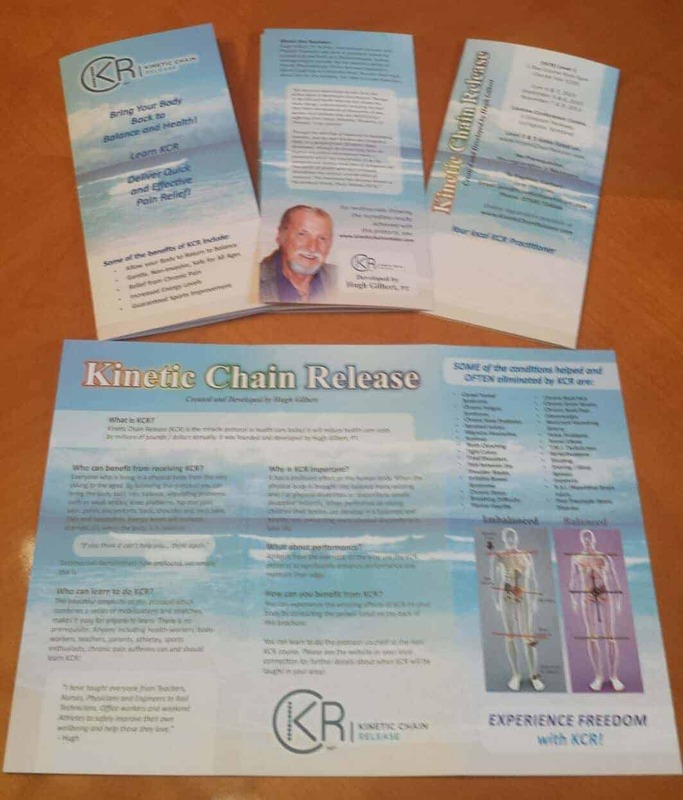 A custom designed leaflet explaining the benefits of KCR simply and clearly for potential clients to read. Space is provided on the back for your contact information.